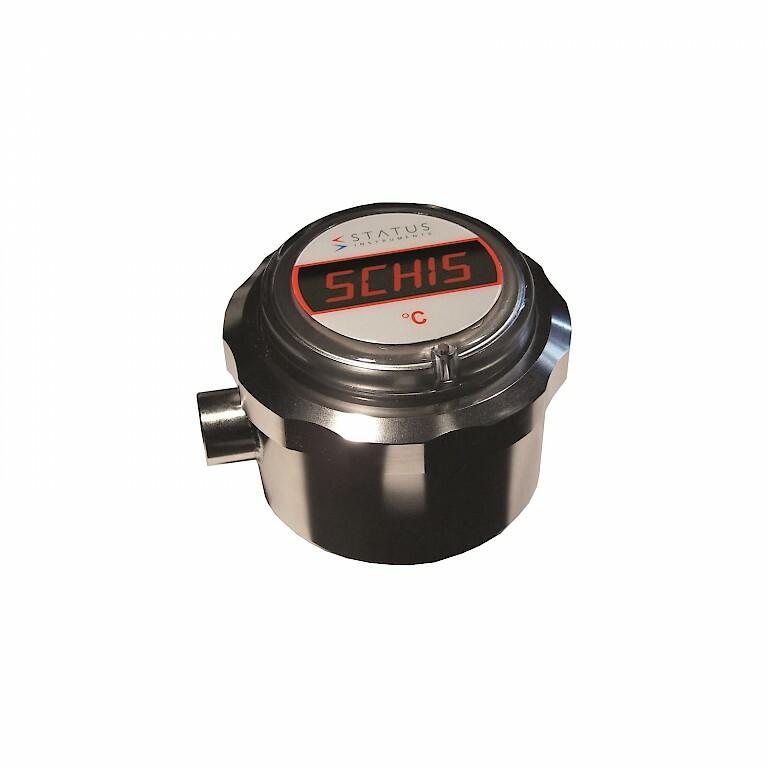 Our connection heads from Status Instruments are available in three different versions and fit many of the Status display range. 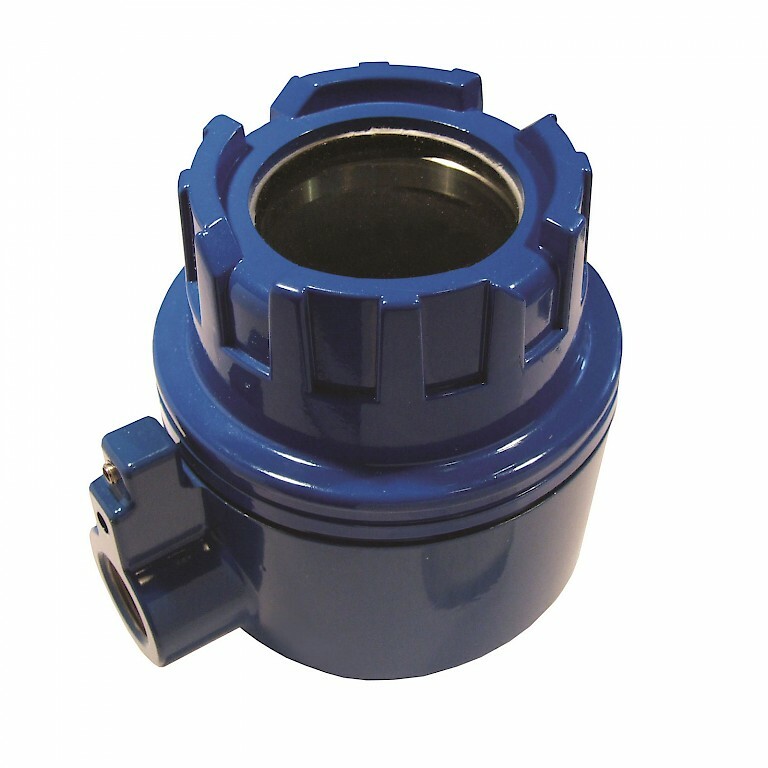 The SCH15 connection head is an all stainless-steel head which has been polished for a high-quality finish, ideal for process and food industries. It is available in both wall mount and temperature probe mount and can be used with the DM640 battery powered thermometer. IP67 ingress protection. A more versatile connection head is available in the SCH4, which is an ABS plastic head for probe or surface mounting. 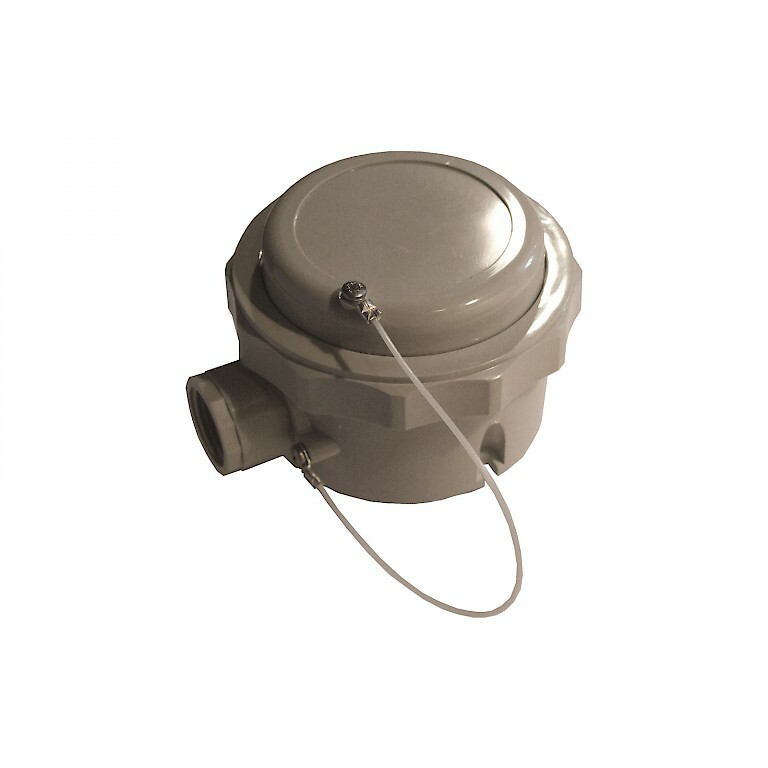 It can house up to two temperature transmitters as well as the DM700 loop powered indicator. Cable entry threads include M16, M20, M24 and ½” BSP. IP67 ingress protection. For more arduous applications the SCH50 head is ideal for Atex applications and offers both Ex d Atex and IECEx approvals. Instrument connection is on the base of the connection head and offers either a dingle or dual cable entry. IP68 ingress protection.